I caused a bit of controversy on instagram the other week when I declared I had bought my first lipstick. I have used red lipstick very infrequently in the past using a freebie I got somewhere but haven't touched lipstick in a decade or so. 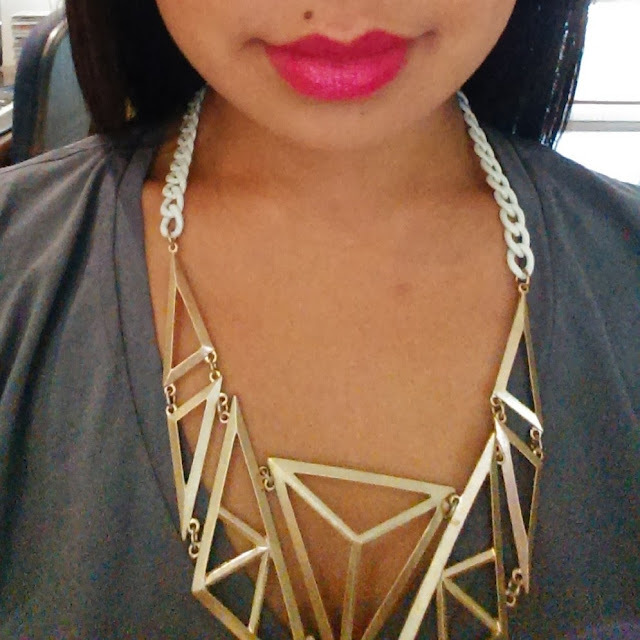 The last few times I attempted red lipstick I felt ridiculous. I felt like a 5-year-old who had been through her Mummy's makeup drawer and just looked wrong. I don't know what compelled me to do so but I decided I'd try a bright pink instead. 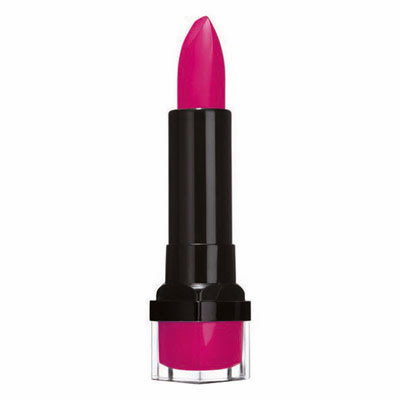 Fuchsia seems to suit my skintone quite nicely so I impulsively threw a Bourjois lipstick (Fuchsia Graffiti) into my Asos shopping cart and hoped for the best (I also found out you can get it from Priceline). Can I just say, why on earth haven't I been wearing lipstick all these years?!??!?! I'm yet to go to raid my sister's makeup drawer and try some other colours but I'm over the moon that I found a lipstick that doesn't make me look like an idiot. Do you wear lipstick? If you don't, why not? I loveee that colour! Love a good fuschia. It looks great on you. Oooh thanks for the recs, will try orange next time. I wore lipstick for the first time in 2013 too and I am 27 (haha). Lipstick suits you, you have great lips.